Last week we read about the encounter on the road to Emmaus, as experienced by Cleopas and his friend. When they began their journey, they were leaving Jerusalem in confusion and sadness over Jesus’ crucifixion. Cleopas did not know it was Jesus who they met on the road but the moment he realised it was His Saviour, Cleopas and his companion returned to Jerusalem to proclaim the good news of Jesus’ resurrection. Cleopas’ identity changed from being a man who was leaving his past behind, feeling hopeless to becoming a man filled with hope to proclaim the Good News of Jesus. 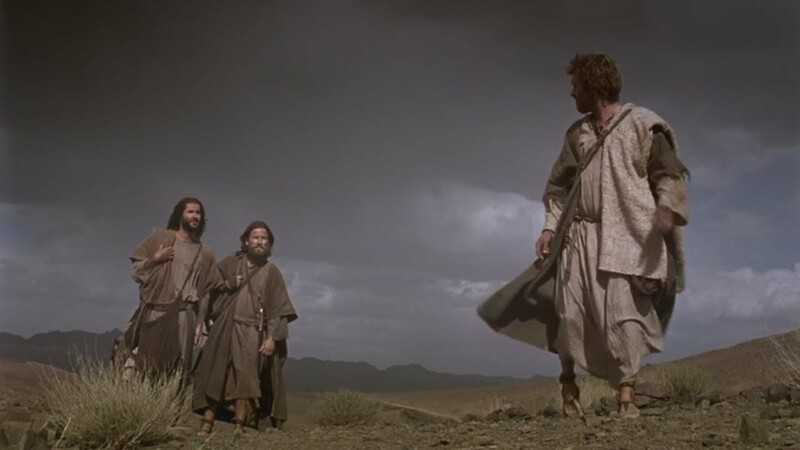 Even though the two men did not know it was Jesus talking to them on the road, their hearts were stirred and burning and they became hungry for more of His Presence. That’s why they begged him to stay! An encounter with God will always give us a revelation of who He is. When we feed the hunger for His presence and spend more time with Him, our eyes will be opened and we will recognize who He is in our lives. BUT to receive that revelation we must press in to have more of His presence! We must set aside time so we can have more of Him. We must fellowship and break bread with Him and give thanks. When we sit with Him in communion, we will see God with opened eyes and position ourselves to receive a revelation from Him. 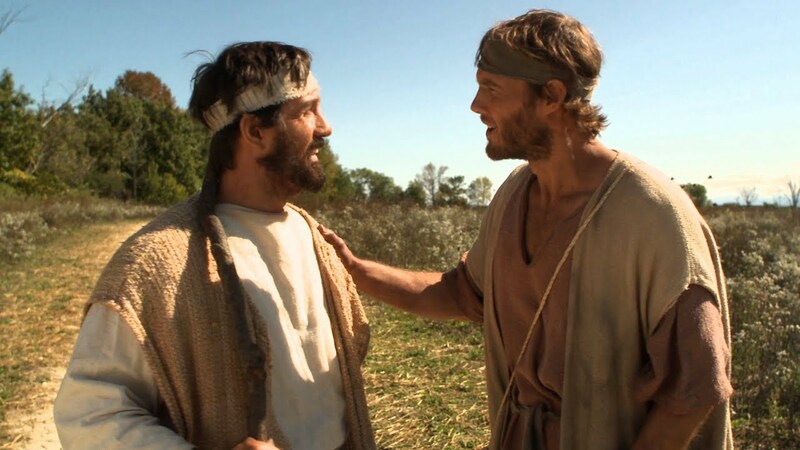 The moment Cleopas and his friend realised that it was Jesus whom they encountered on the road to Emmaus and it was Jesus whom they broke bread with, they did not waste another minute. Their hearts were burning with the revelation that Jesus is indeed risen and alive. They got up and immediately returned to Jerusalem – full of hope and fire in their hearts. They could not wait to return to the other disciples and share the good news. An encounter with God will change and fill you with fire that will burn your hearts. It will literally cause you to jump up to your feet and tell others about the God of Love in your life. 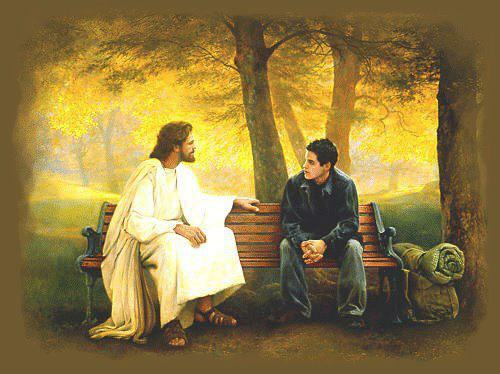 God gives us an encounter with Him not only to transform us BUT to also transform others through us! When you have a personal encounter with God, you cannot keep silent. It will cause you to speak and share the gospel with others. Your heart will be burning with love and joy that you want others to also experience. Your one encounter with God will cause you to help others encounter Him because when God, who is THE Word is planted within you, you too will begin to plant that seed into the lives of others. God’s word is a seed that produces more seeds. Your encounter with God will not end with you alone. Your one encounter with God will become a seed that takes root within you so that it can be planted into the lives of others. God transforms you so that you can lead others to Him to be transformed too!